Local authorities will have responsibility for all areas which were not specifically reserved to the Scottish Parliament. This is also the principle governing the relationship between Westminster and the Scottish Parliament. Tasks need to be be carried out at the lowest administrative level practical – the principle of subsidiarity which would move away from the policy of uniformity and provide an opportunity to drive forward innovation. Councils have to provide clear and transparent information on their activities to ensure proper local accountability. Fully devolve the council tax to the councils – this includes the right to decrease or increase the council tax or changing the type of tax entirely. Having the tax fully devolved will also make it clear to the voter who is responsible. It should be for local authorities, rather than Holyrood, to choose the best funding stream necessary to meet their own local needs and priorities. 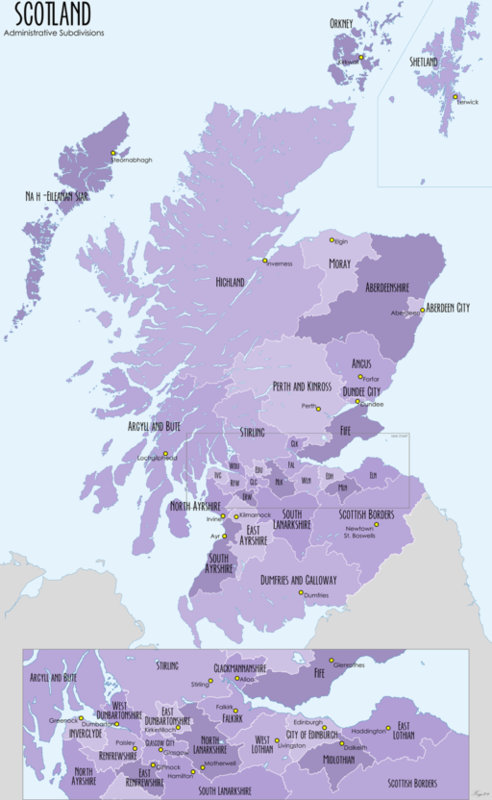 Fully devolve the business rates to the councils – the fully centralised business rates are set and distributed by the Scottish Government. Devolving the rate would allow each council to make its own decision about amending or replacing the tax as well as relief programmes. Allow local authorities to introduce additional new taxes – local authorities should be able to introduce such taxes if they feel they are appropriate for their area. If the electorate disagrees, they can vote the councillors responsible out. This will also increase diversity and allow councils to learn from the experiences of other local authorities. Importantly, it also makes councils less dependent on central government grants. 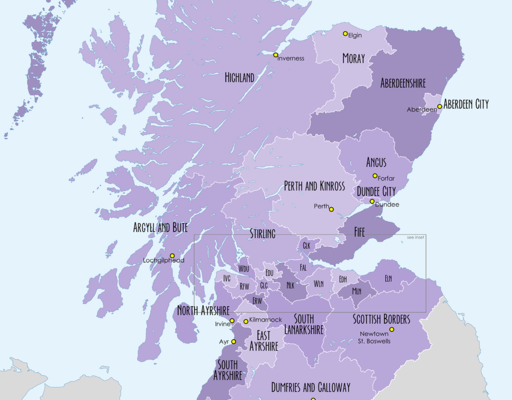 An independent Scotland would be one of the most centralised countries in the world. At the moment the councils only control of 14% of their income which makes them almost fully dependant on the Scottish Government. Fully devolving council tax and business rates would give councils responsibility for raising 41% of their expenditure. The cap on council tax and control from Holyrood means that local authorities are not fully responsible for any tax income in Scotland. Councils need to serve their citizens first! It is also necessary to change incentives for new housing – new housing currently means just more expenses for the councils and more money for Holyrood. Councils that can attract more people should be be able to get more income to provide more and better services to everyone, rather than go begging government for more. It’s time to reform council finances and this is one way to begin. 1 Comment on "Council Finance Reform"
Yes. And a thank you to admin for making me aware of the think tank ‘Reform Scotland’. I liked the line “Tasks need to be carried out at the lowest administrative level practical”. Devolving minimum wages ( if we must have them ), farm subsidies ( I’d rather not, but if we are to have them ), planning ( ooh, 6 story plus blocks for the people who love gardens but hate doing it themselves ) all sounds good to me.